文法上BYT明顯是一個「構造詞」construct，必須連著另一個字詞，正如中文的「之家」、「的家」、或英文的 "house of", "dynasty of"
Ahituv, Shmuel. 2008. Echoes From the Past: Hebrew and Cognate Inscriptions From the Biblical Period. Jerusalem: Carta, p. 466. Biran, A. and Naveh, J. 1995. 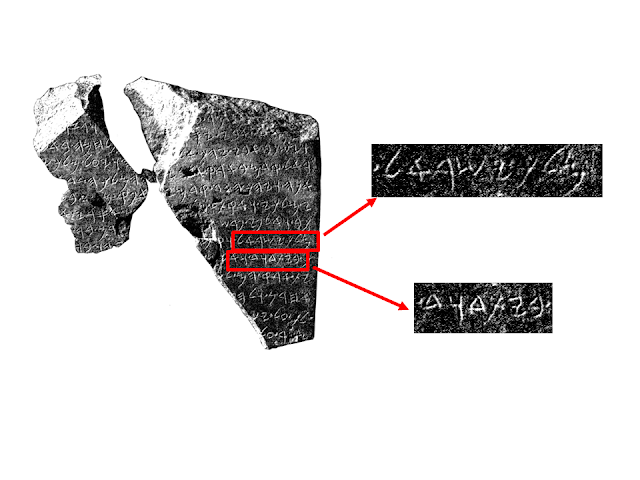 The Tel Dan Inscription, A New Fragment. 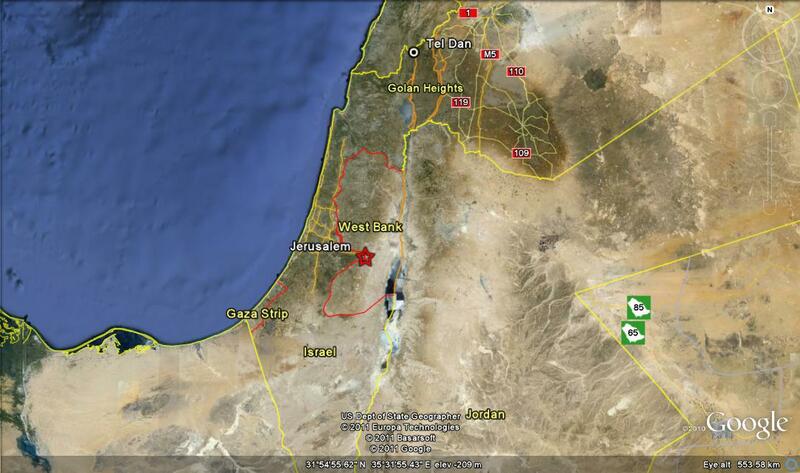 Israel Exploration Journal 45:1-18. Davies, P. R. 1994. 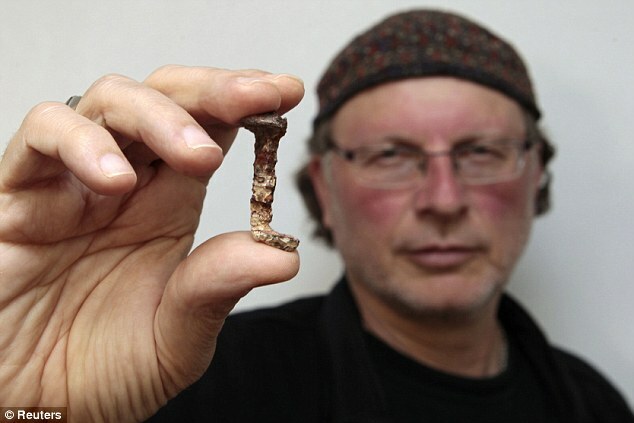 "House of David" Built on Sand: The Sins of the Biblical Maximizers. Biblical Archaeology Review 20/4: 54-55. 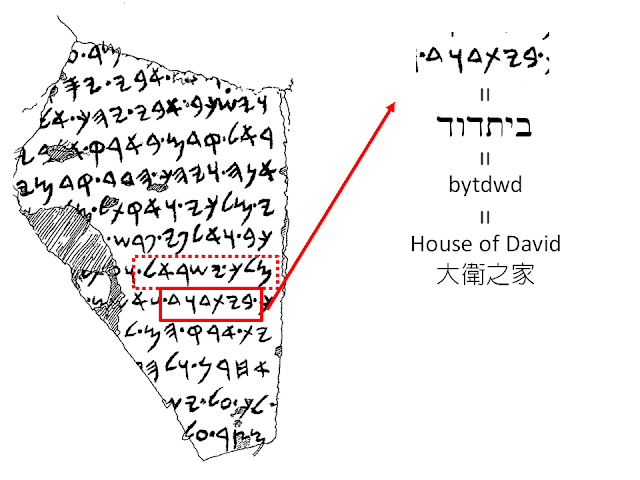 Freedman, David Noel, Geoghegan, Jeffrey C.. ““House of David” Is There!.” Biblical Archaeology Review, Mar/Apr 1995. Lemaire, André. 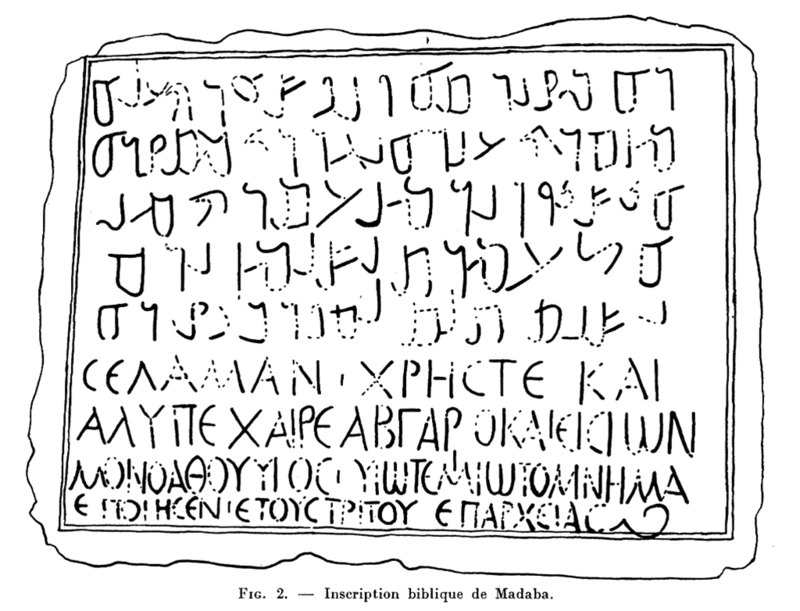 ““House of David” Restored in Moabite Inscription.” Biblical Archaeology Review, May/Jun 1994. Lemche, N. P. and Thompson, T. L. 1994. Did Biran Kill David? The Bible in Light of Archaeology. Journal of the Study of the Old Testament 19:3-21. Rainey, Anson F.. “The “House of David” and the House of the Deconstructionists.” Biblical Archaeology Review, Nov/Dec 1994. 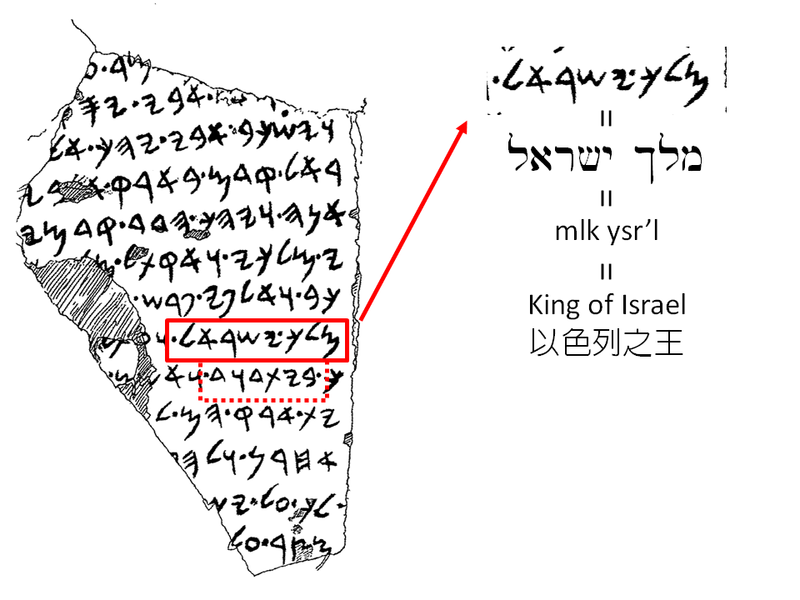 Schniedewind, William M. Tel Dan Stela: New Light on Aramaic and Jehu's Revolt. Bulletin of the American Schools of Oriental Research, No. 302 (May, 1996), pp. 75-90. Thompson, T. L. 1995. "House of David": An Eponymic Referent to Yahweh as Godfather. Scandinavian Journal of the Old Testament 9:236-240. Oliver Watson, “Fakes & Forgeries of Islamic Pottery,” in Victoria and Albert Museum Album, 1985. Lehrer-Jacobson, Gusta. “Fake! The Many Facets of the Forger’s Art.” Biblical Archaeology Review, Mar/Apr 1997, 36-38, 67. Jacob Neusner, The Mishnah : A New Translation (New Haven, CT: Yale University Press, 1988).